Did you know that Minneapolis and St. Paul hold the titles for best and second best park systems in the U.S. respectively? We’re so lucky to have nature intertwined with our cities and surrounding areas, and there are plenty of events coming up to celebrate it! Look to our parks, museums, and nature centers this weekend to honor this natural beauty on and around Earth Day. Join an environmentally-conscious group of dog lovers and their furry friends at Minnehaha Off-Leash Dog Park. Native Sustainability will provide gloves and bags to pick up trash and spruce up a piece of nature. April 20 from 9:30 a.m. to noon @ Minnehaha Off Leash Dog Park, 5399 Minnehaha Park Dr., Minneapolis, eventbrite.com. Harriet Alexander Nature Center celebrates its 29th birthday, and celebrates Earth Day on Apr. 20. Enjoy a screening of the original The Lorax movie, live music, games, and birthday cake. You can even visit the butterfly garden and plant a seed. April 20 from 10 a.m. to 2 p.m. @ Harriet Alexander Nature Center, 2520 Dale St., Roseville, cityofroseville.com. Enjoy special programming at the Bell Museum where the Citizen Science Lab will be tracking wildebeest migration in real time and University of Minnesota researchers will teach about the process. April 20 from 10 a.m. to 5 p.m. @ Bell Museum, 2088 Larpenteur Ave., St. Paul, bellmuseum.umn.edu. Naturalists will lead special hikes at the Kroening Interpretive Center. 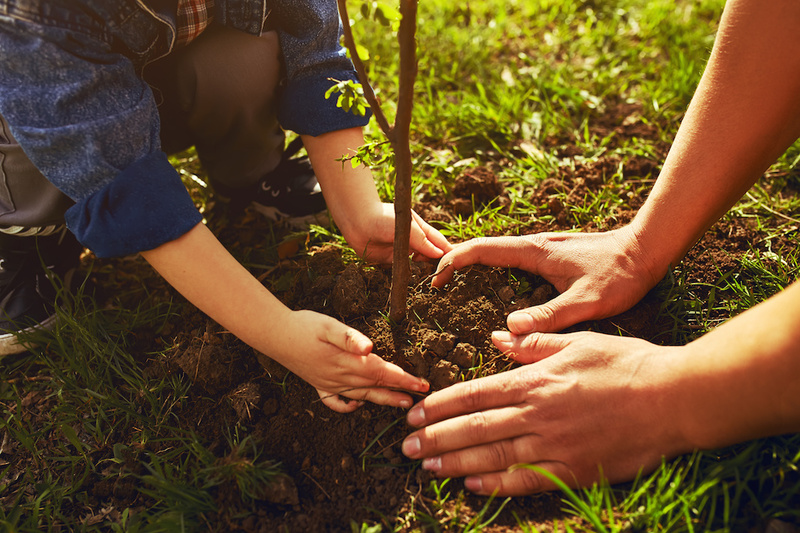 If you prefer to go solo, you can explore nature by yourself and enjoy crafts—there’s even face painting to bring a piece of Earth Day to your kids’ smiling faces. April 20 from 11 a.m. to 3 p.m. @ Kroening Interpretive Center, 4900 Mississippi Court, Minneapolis, msp.kidsoutandabout.com. Crafts, live music, snacks, and a fair of local vendors make the Wargo Nature Center an Earth Day destination. You can bring the family and explore the trails during this lively celebration. April 20 from 12:30 to 3 p.m. @ Wargo Nature Center, 7701 Main Street, Lino Lakes, anokacounty.us. Get a special tour of the Eloise Butler Wildflower Garden, just for this special occasion. You must register online, and spaces are limited. April 22 @ Eloise Butler Wildflower Garden, 1 Theodore Wirth Parkway, Minneapolis, apm.activecommunities.com.